You may receive updates from Mobilization4Mumia, the sponsor of this petition. 1. Assure that all the District Attorney and police files relevant to Abu-Jamal’s case, be released publicly as the Philadelphia Court of Common Pleas is reviewing the involvement of retired Supreme Court Justice Ronald Castille in a conflict of interest when he reviewed Abu- Jamal’s case as a PA Supreme Court Justice. 2. Release Abu-Jamal now from his incarceration. 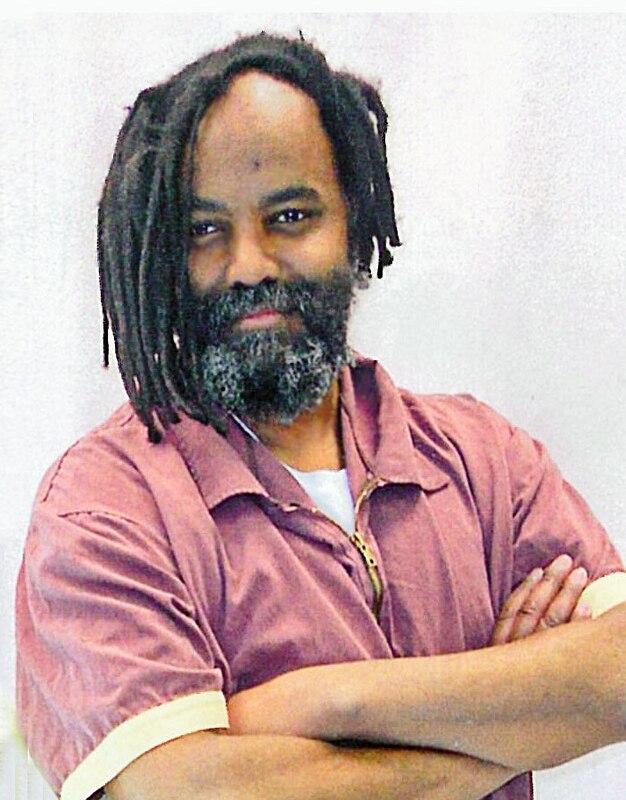 That given the mounds of evidence of Abu- Jamal’s innocence and even more evidence of police, prosecutorial, and judicial misconduct, his unjust incarceration, including almost 30 years on death row, his twice near-executions, his prison-induced illness which brought him to the brink of death, and the lack of timely treatment for his hepatitis-C which has left him with a condition, cirrhosis of the liver, which poses a potential threat to his life … we call for the freedom of Mumia Abu-Jamal now.